Fondness and admiration are vital to happy relationships. By remembering your partner’s positive qualities, you can strengthen the bond between you, even as you are struggling with each other’s flaws. Having a stronger bond will make it easier to deal with problems and implement solutions. 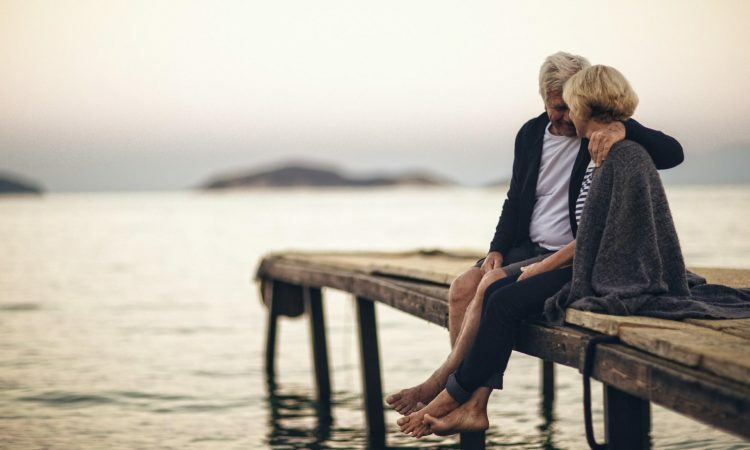 Dr. John Gottman believes that fondness and admiration are antidotes to contempt and by maintaining respect for your partner you can reduce the effects of the Four Horsemen. What are the Four Horsemen? Click here to learn more. So how can you increase the fondness and admiration in your relationship? 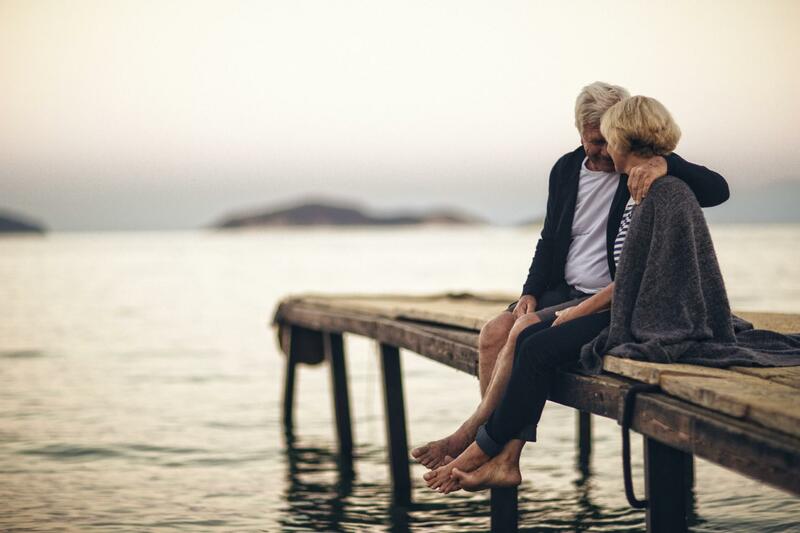 Here are a few examples of thoughts and task you can do each day to increase the fondness and admiration in your relationship to ultimately build more connection and intimacy. Thought: I feel a genuine sense of “we” as opposed to “I” in this relationship. Task: Write one thing you both have in common. Thought: My home is a place to come to get support and reduce stress. Task: List a time when your partner helped you reduce stress. Thought: We are able to plan well and have a sense of control over our lives together. Task: Describe one thing you both planned together. Thought: I was really lucky to meet my partner. Task: List one benefit of being in a relationship with your partner. Thought: There is lots of loving in my relationship. Task: Think and write a special trip you took together. “In relationships you need a habit of mind that scans the world for things to appreciate rather than things to criticize.” – John Gottman. If you are having difficulty with these thoughts and tasks or you are unable to think of positive aspects of your partner or your relationship, then it may be time to seek professional help. Building Blocks Family Counseling can help rebuild your relationship to increase connection and intimacy. Contact us today about our couples counseling services.